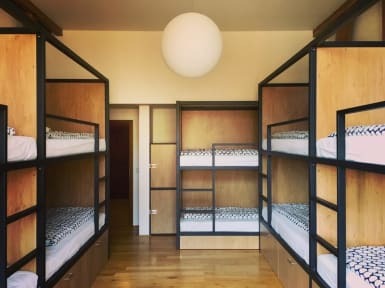 Hostel One Miru i Praha, Tsjekkia: Bestill nå! Super social and great place. A bit far from the city centre, but in a quiet area where you could get a good nights sleep.